Meditation, Pranayama, and yoga are based on the ancient form of practices which helps people to get healthier life, mind, and body. A spiritual meditation retreat program is all about purifying the soul, mind, and thoughts so that you can live your life with more enthusiasm and rejuvenate yourself for a better life. Spiritual Life Home helps you embark the most important journey of your life. This is a journey of finding the true meaning of your existence, purpose of life and who you really are. The 21 days meditation program is designed to help you in getting the perfect balance between your physical and spiritual self. At the end of the program, you will find that you are at peace, both physically and emotionally. We understand that every human responds differently to the treatment hence each individual would be monitored, and customized solution will be provided. 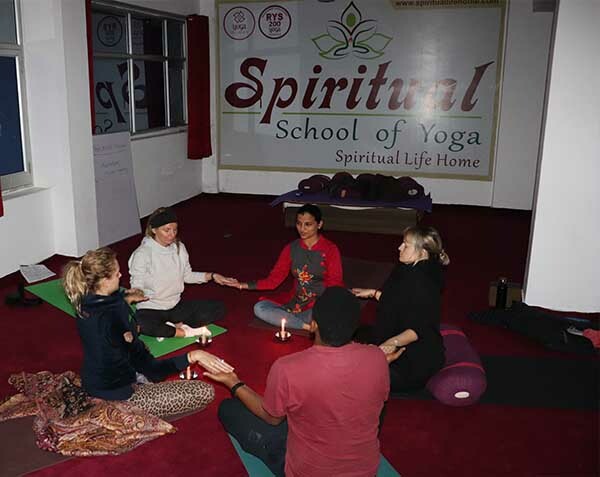 Daily yoga and meditation classes will be accompanied by lectures on spiritual philosophy and divine energy that would help you increase your spiritual power. This would help you to get rid of all negative energies around you and enhance your creative thinking over automated thinking. You will also observe other changes in yourself where you would respond rather than react to every situation. You would choose love, peace, and harmony over confusion, stress, and conflict. 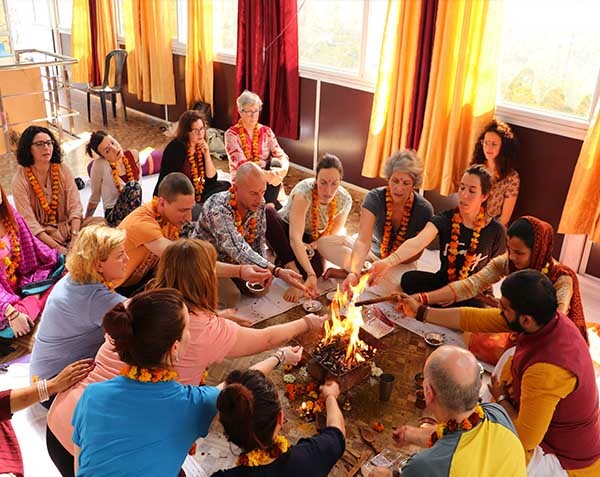 Away from the busy hustle and noise of the city life, you can enjoy your vacation in the lap of nature with breathtaking view of Himalayas and feel the calmness along the banks of Holy Ganga while immersing yourself to the yogic lifestyle. You will have a great opportunity to learn yoga in the very place of its origin and experience the transformation it brings into your life. Our program is designed to make your stay memorable and pleasant. This divine 21 days meditation retreat allows you to be a part of our yoga journey and helps you achieve the calmness and peace of mind that you always wanted. The natural scenic beauty is ideal for everyone whether you are traveling alone or with your family. We are dedicated to serve you and teach you the best meditation practices that would make you healthy – both physically and mentally. 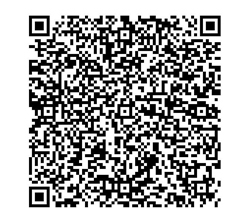 Note: Special discount price for double shared room 1,350 USD and for private room 1,550 USD till the end of June 2019. By having experience of Pure divine meditation retreat you feel empowered with inner and outer power and have the ability to face any situation. By having experience of Pure divine meditation retreat you know the guidelines for leading a balanced life. By having experience of Pure divine meditation retreat you feel when you do too much activity it makes tired. Similarly, inactivity pushes us into laziness. In life, it is very necessary to strike balance between work and rest. By having experience of Pure divine meditation retreat you know Bhakti or devotion is the easiest way to reach the Divine. With faith, one gets in touch with the inner strength and can easily tackle any tough situation. For Pure divine meditation retreat no matter where you feel you ‘Are’ in your awakening process, the meditation is the perfect as it is directly called forth by the part of you that Always Knows what is your position with your highest good. This retreat guides you in your meditation practice by which you feel the brilliant experience in yourself. This retreat provides you the experience of opening up to your Divine Self, the practice promises guidance, peace, harmony, and enlightening through its higher knowledge. This retreat provides you the knowledge of Divine Self is always trying to reach you, to send you the power, lighting, love, and wisdom to draw higher forms, thoughts, feelings, and situations into your life. This retreat provides you about the Divine Self is wise; it knows all, and is always showing you an easier, better, more joyful way to live.